New! Just listed! 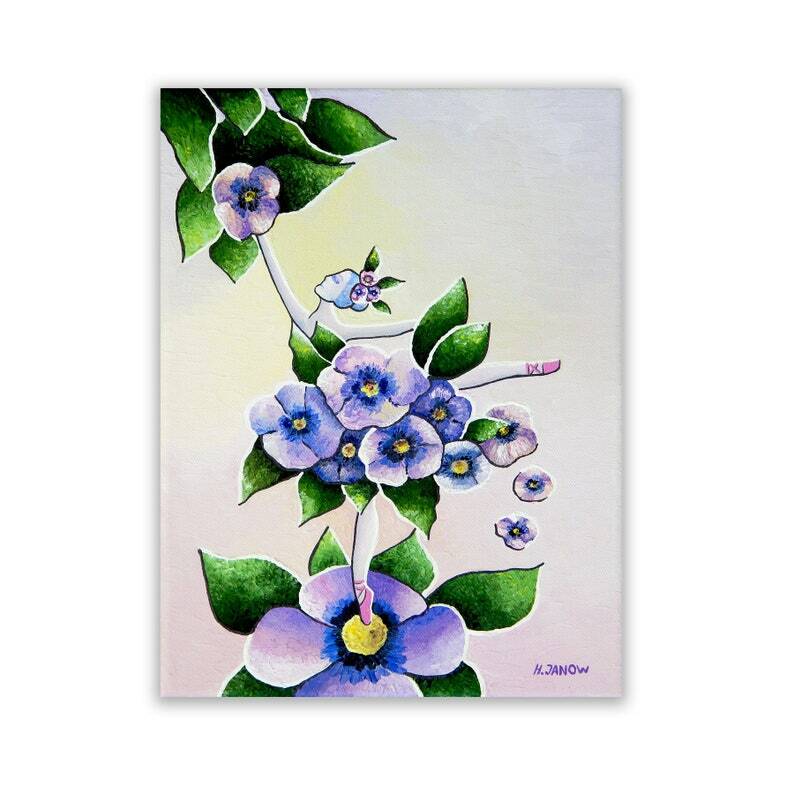 Ballerina flower painting!